With a BA in psychology and years of experience in production management at the Walt Disney Company and the food service industry at Michelin starred Everest Restaurant in Chicago she knows the importance of service and the human element of real estate. As Realtors we are not just helping buy and sell homes but helping people transform their lives. She believes that service and building community are invaluable elements of the home-buying process. Amy works with Buyers and Sellers to transform homes either through staging or connecting clients with contractors to reimagine spaces helping people feel at home wherever their journey takes them. Growing up on the west coast, Amy has embraced Chicagoland as her home for the past 12 years and is actively involved in local philanthropic endeavors. 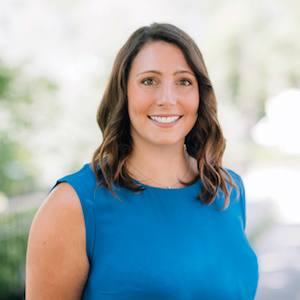 She proudly served as the Chair of A Joyful Noise Preschool’s parent board and is an active member of The Winnetka Board of Northwestern Settlement and the Central Elementary PTO in Wilmette.